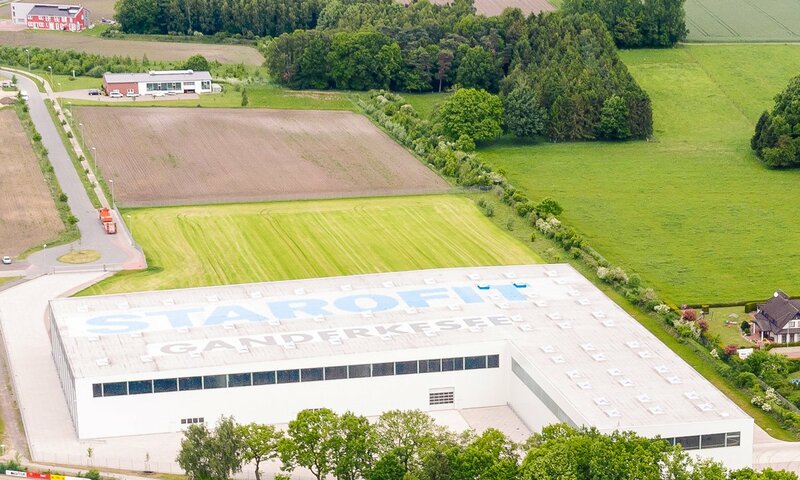 Since being founded by Rüdiger Klose in 1975, STAROFIT Klose GmbH & Co. KG has always considered itself to be the fittings specialist . 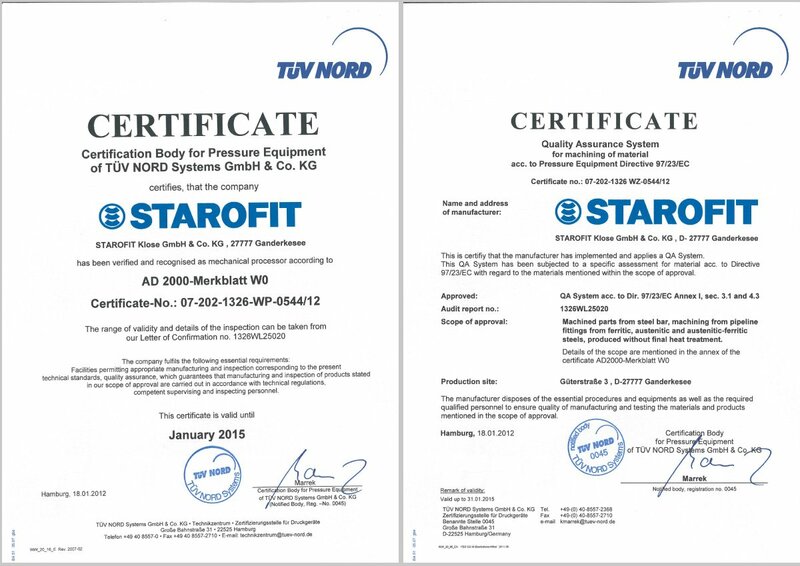 The primary focus is on worldwide sales and distribution of buttwelding elbows and fittings made of carbon steel and stainless steel. 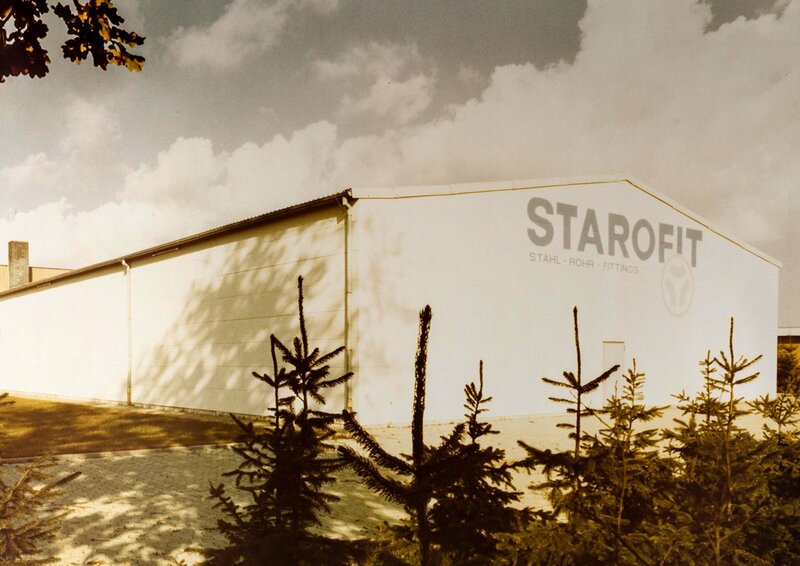 40 years of STAROFIT – always fully stocked! 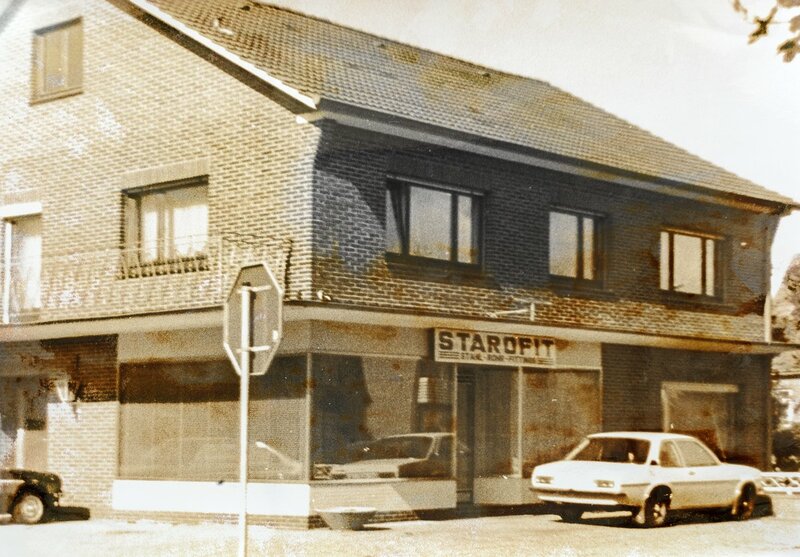 Since starting out 40 years ago, STAROFIT has become the pipe fitting specialist. Its “fully stocked warehouse policy” ensures that all fittings are permanently available from our own stock. 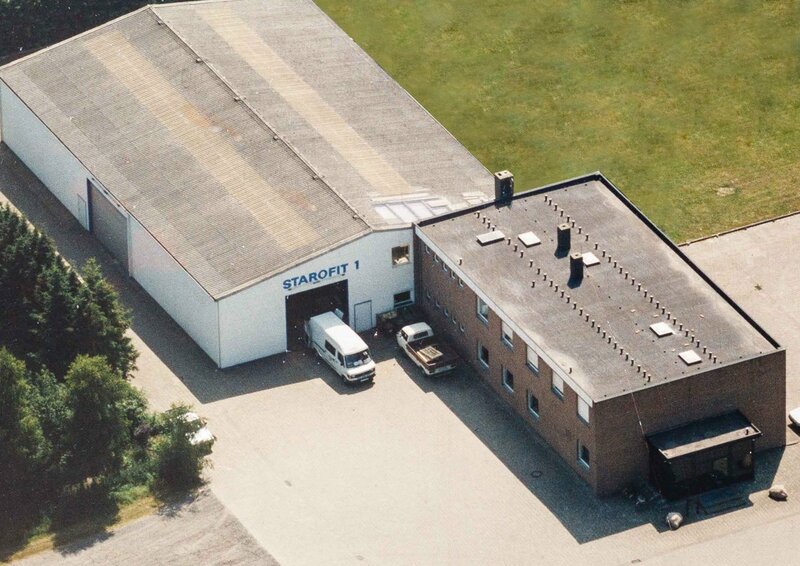 Coupling product diversity with its know-how, STAROFIT is able to provide rapid deliveries to its customers and give them the competitive edge they need in any fast-paced market. Our products are in demand and used worldwide, especially in areas subject to compulsory monitoring, in plant construction, in shipbuilding and mechanical engineering, power plant construction, chemical plants, in steel and pipeline construction and in the petrochemical industry, etc. 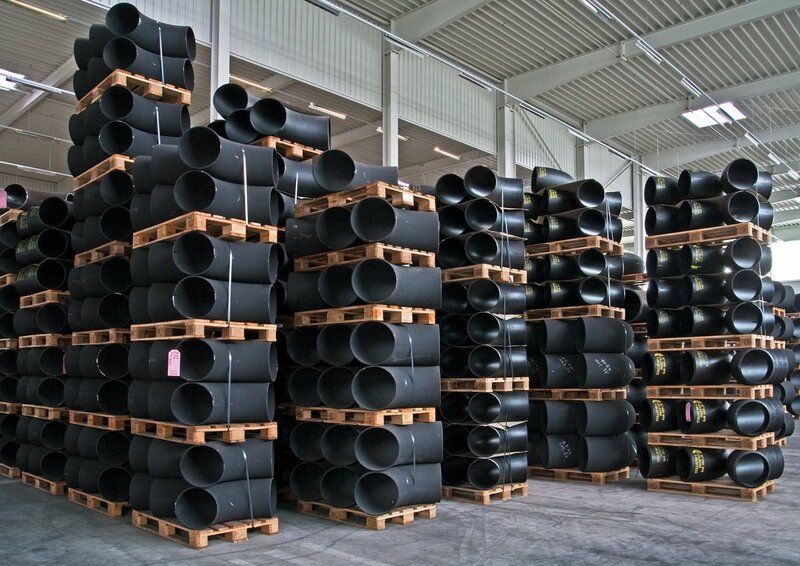 At our premises, which cover an area of around 70,000 m² in Ganderkesee near Bremen, we store a unique variety of pipe fittings in more than 50,000 sizes and more than 100 different materials – depending on the requirements, especially for high or very low temperatures, extremely high pressures or aggressive media. Of course, standard designs are also constantly available from stock. 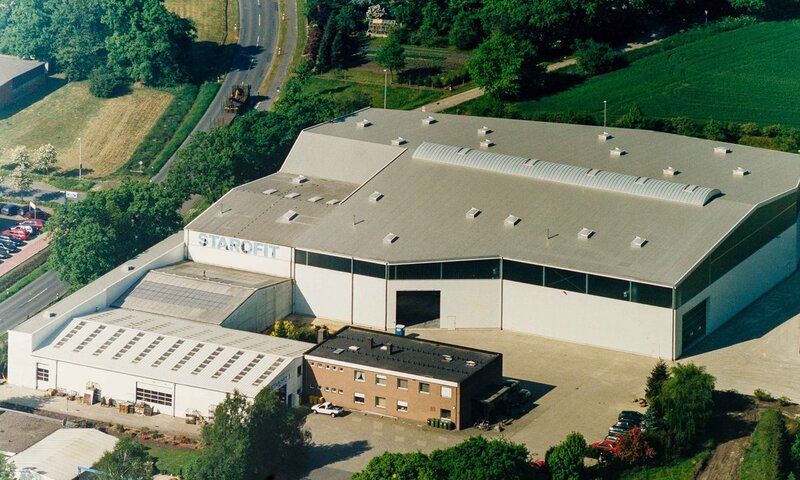 The unique variety of products, reliability, outstanding quality (due to highly stringent quality controls), excellent service and innovative thinking and actions are just as much a part of the STAROFIT mindset today as they were on the day the company was founded. 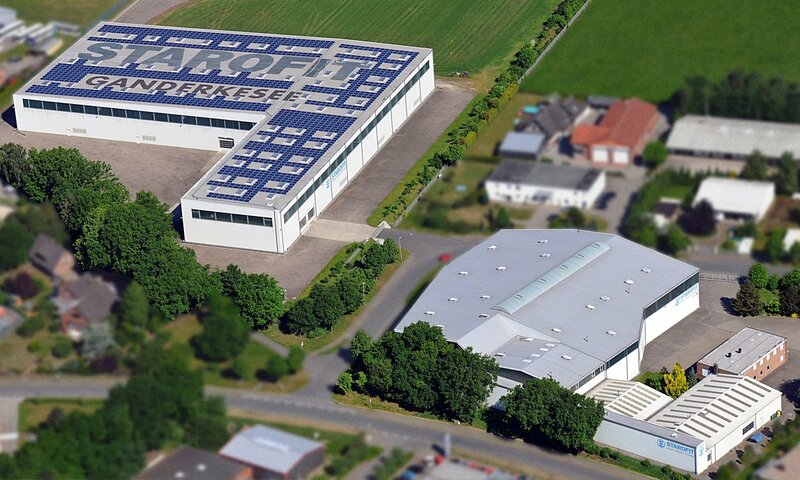 As a family-owned company, sustainability is at the core of our company policy. 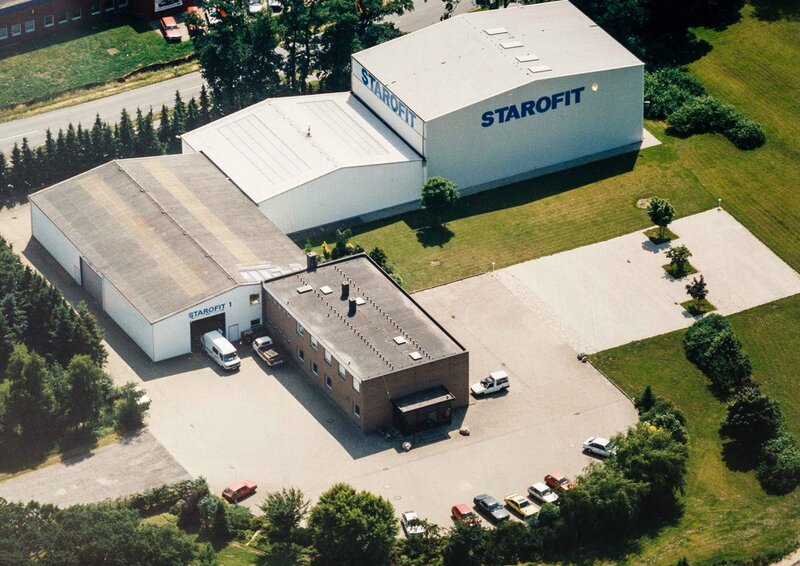 As a family-owned enterprise STAROFIT plays a responsible role in the community and supports projects at a regional and supraregional level in the field of education, social welfare and sport. Thus STAROFIT combines social commitment and steady economic growth to form a stable basis for a future-proof community worth living in. 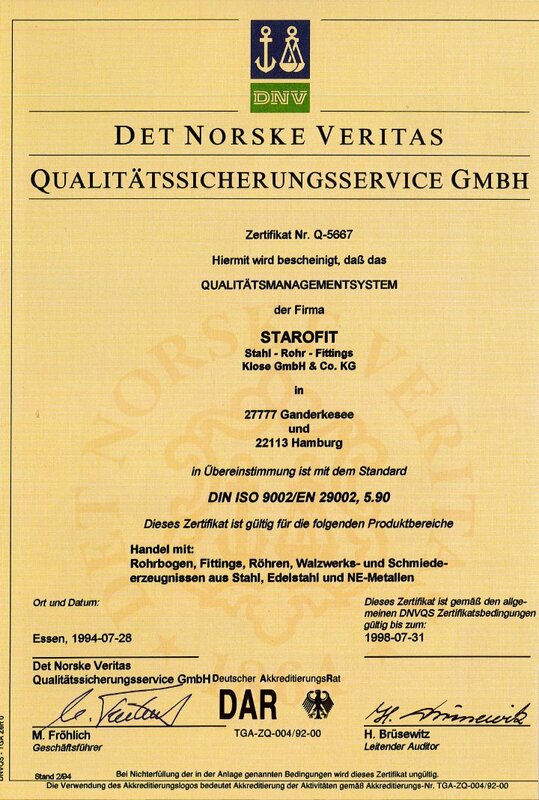 At STAROFIT, value is placed on the training, development, qualification and further training of employees. 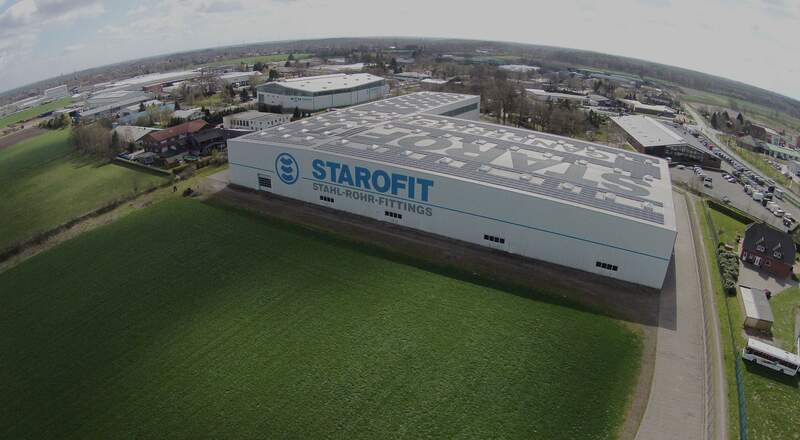 For this reason, STAROFIT has received several awards from the local Chamber of Industry and Commerce for outstanding services in vocational training. The distribution of "speciality goods" demands outstanding technical expertise. Our customers expect comprehensive advice when purchasing our products – we do not disappoint them either! Rest assured: Your contact partners in our company know the standards inside out due to regular training, and are always up to date with current developments in relation to materials and guidelines.